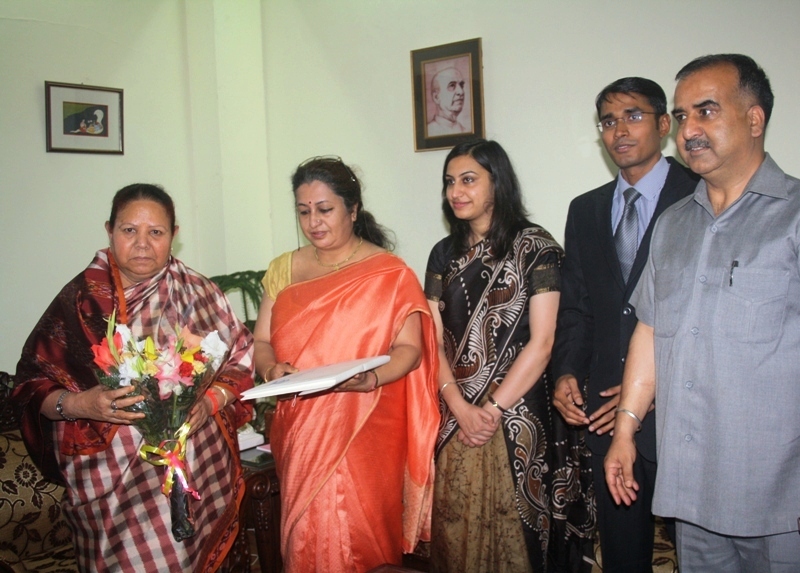 IAS Probationers calls on Governor, Smt. Urmila Singh at Raj Bhawan here today. IAS Probationers called on Governor Smt. Urmila Singh at Raj Bhawan here today. It was a courtesy call. Smt. Purnima Chauhan, Director, HIPA was also present on the occasion.